Kansas is located in the heart of tornado alley. In fact, Kansas is one of the most active regions in the United States for tornados. What would you do if a tornado was headed right to your home or business? 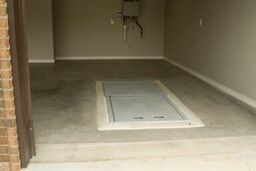 When the Kansas storm season comes, storm shelters and safe rooms are the safest place to be! 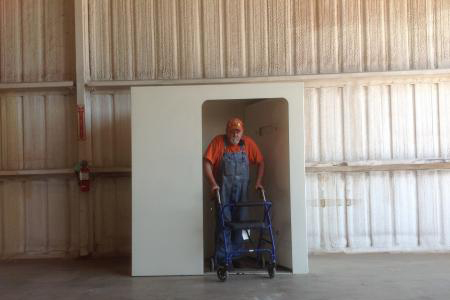 All of our shelters are installed in four hours and are completely dust free! 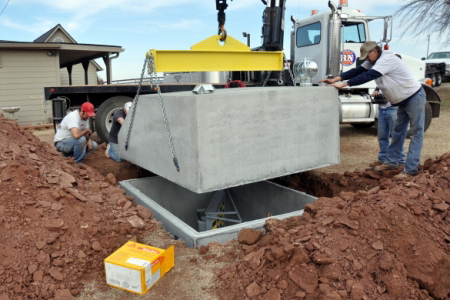 They have also been thoroughly tested at the Wind Science & Engineering Research Center at Texas Tech University and exceed FEMA standards. Please contact us if you have any questions, or find out what our customers are saying in our testimonials section. Want more information about storms in this area? Get Kansas Tornado Facts here.